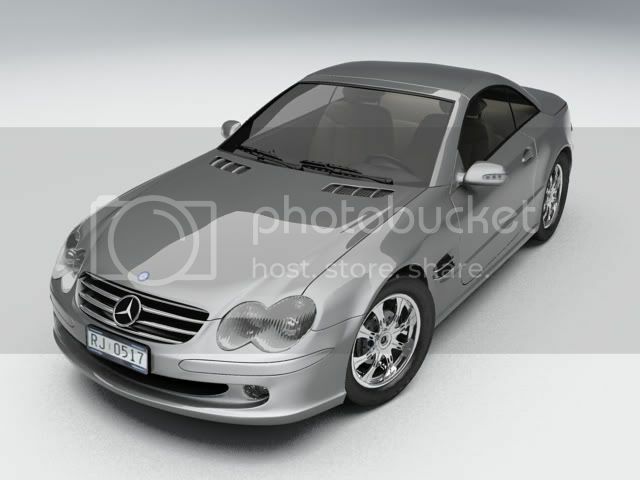 For the past four days, I’ve driven a borrowed 2005 Mercedes SL500. Fun, yet so wrong for me. Fast but heavy. Graceful but dated styling. Luxurious but showy. Surprisingly non-exclusive — once you drive one, you notice with embarrassment that so does every silver-haired gentleman in Newport Beach. With sport suspension turned on, there is too much body noise for a $100k car. Mind-bogglingly complex — dozens of motors manage various tasks of dubious import. One example from many: raise the rear windows, and they move a quarter inch sideways for a better seal. Two motors just for that. This is a car that will not age well — who replaces 20 failing motors on a decade-old SL500? This entry was posted on Tuesday, November 13th, 2007 at 7:41 am and is filed under Kayaking. You can follow any responses to this entry through the RSS 2.0 feed. Both comments and pings are currently closed.